As survey by the Bank of Scotland Annuity Service (BASOS) has revealed that up to 40 per cent of retired people could be missing out on extra income by failing to consider an impaired life or advanced rate annuity. Individuals who qualify for impaired life annuity due to illness could get 39 per cent more money, which would add up to an extra £2,500 on a £100,000 pension. The bank estimates that only one in ten people opt for enhanced annuity, but many more could benefit if they used open market option to shop around for a better deal. Only one third of people are estimated to use open market option to look for the best deal on their pensions. Impaired life or advanced rate annuity are not only available to people with chronic conditions. Those suffering from ongoing health problems such as diabetes and high blood pressure could also benefit, as they suffer from conditions that could potentially reduce their life expectancy. Choosing the right type of annuity is essential, says pensions website, Sharing Pensions, as once bought, annuities cannot be switched to another provider. Work and pensions secretary David Blunkett said to the BBC this week that the state pension age for Britons should be raised. 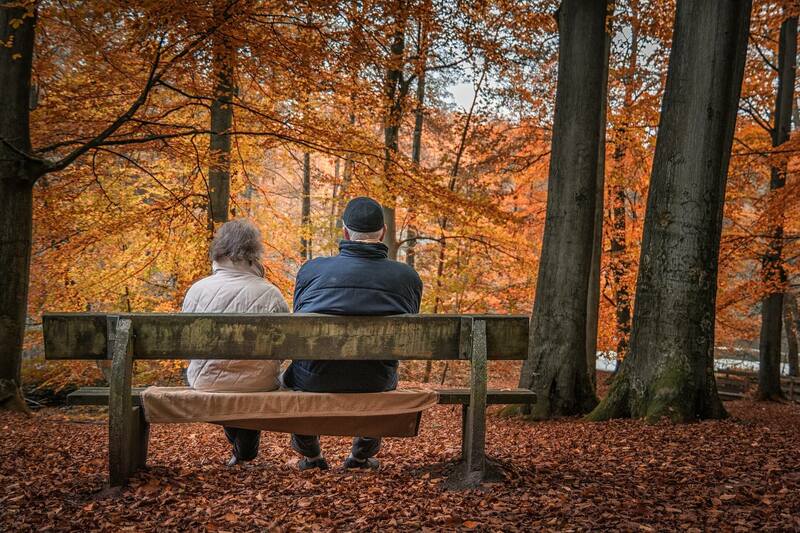 America has already committed itself to raising the age of retirement to 67 over the next few years. Annuity Rates on the Rise?